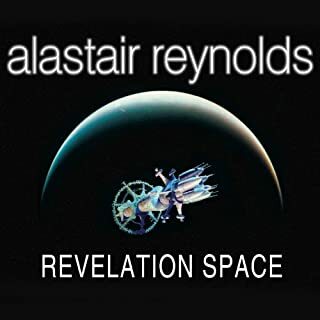 Characters all unlikeable, story meandering and tedious, narration monotonous. I listened to half of it and then gave up. I loved this book so much I bought it as a gift for 2 friends. The story is tense and gripping; the main character is sympathetic and you care about his fate. There is technical language which lends authenticity to the story and I found it didn't matter that I didn't understand it all. 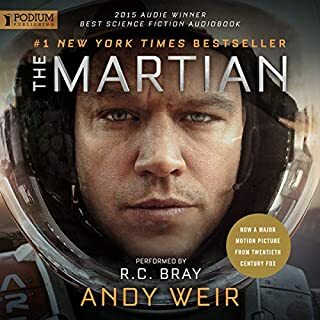 The narration is excellent - I will certainly be on the lookout for more books narrated by R C Bray. After Standing in Another Man's Grave, I was a bit uncertain of reading another book co-starring both Rebus and Fox. 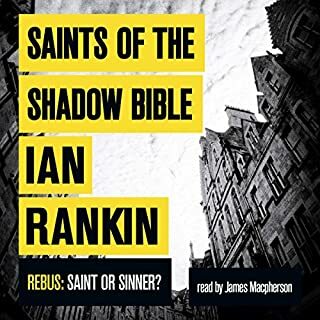 However Ian Rankin manages to bring together the two characters without seeming to favour one over the other. The dynamics between Rebus and Siobhan Clarke are interesting now that they have reversed roles and she is his superior officer. 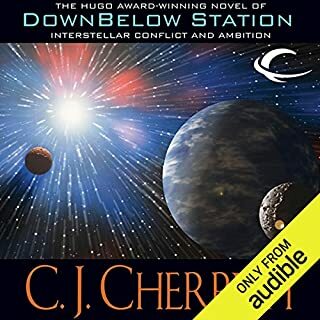 I really enjoyed this book but that was despite the narration. I didn't find enough differentiation between the voices of the different characters. 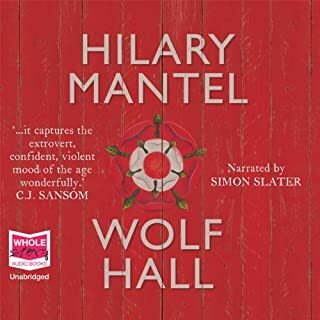 For example, Cardinal Wolsey and his manservant sounded exactly alike so it was often quite hard to tell who was speaking, which got rather confusing. 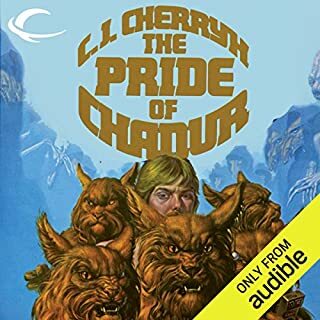 I found it required a lot of concentration and I ended up having to listen to some chapters several times in order to follow what was going on. and the story is pretty good too! 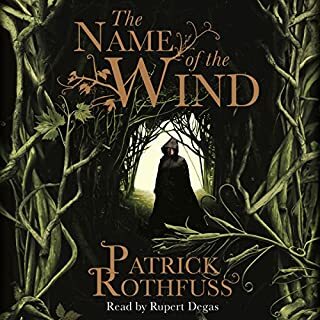 Although this is a long book it is a fairly quick read because Patrick Rothfuss is a master storyteller and Rupert Degas is such a skillful narrator, giving each of the characters their own distinct voice. My all-time favourite book. This is a book to change lives. It gave me a greater understanding and allowed me to have compassion for myself as an introvert. 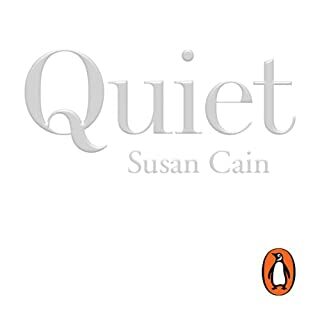 It explains clearly and with good humour what it is to be an introvert in a world where extraverts seem to rule supreme. It highlights the value of allowing introverts to function in a way that suits them rather than trying to fit into a counter-intuitive extravert way of being. The narrator is clear and her reading holds the attention. I bought this book in the hopes that it would make interesting all of the subjects that failed to capture my imagination at school. Sadly I was terribly disappointed. This is a boy's book, filled with facts and figures, numbers with countless zeros. I found it really hard to engage with. 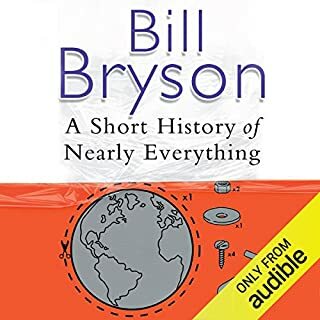 I found the voice of the narrator very annoying - I think I have got too used to hearing Bill Bryson reading his own books. However, on the plus side, and the reason I gave it one star, it is great for insomnia.